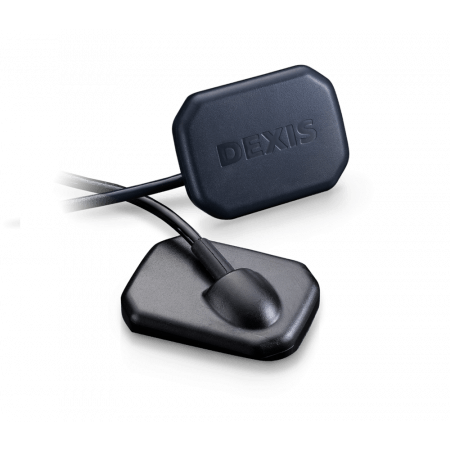 The new inventive DEXIS Titanium sensor delivers in the areas that matter most to clinicians—image quality for confidence in diagnosis, SMART features for advances in workflow, and reliability for peace of mind. 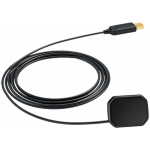 Receive up to $5,000 in savings when you purchase a new sensor. 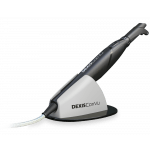 Dr. Silverman Shares How DEXIS™ Titanium by KaVo™ Allows Better Diagnostics! 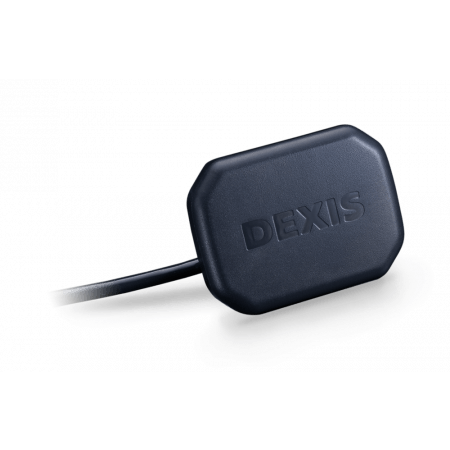 What are Doctors Saying about the DEXIS™ Titanium Intraoral Sensor? Dr. Patterson Explains How Having Confidence in the Brand Matters! 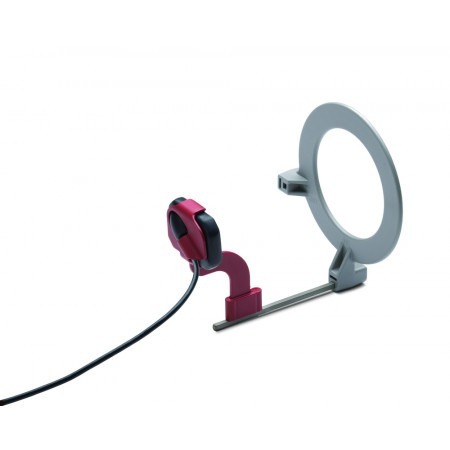 This new sensor captures consistent, extraordinary¬¬, high-quality images with improved tissue contrast across a broad spectrum of radiation levels, especially at lower doses. 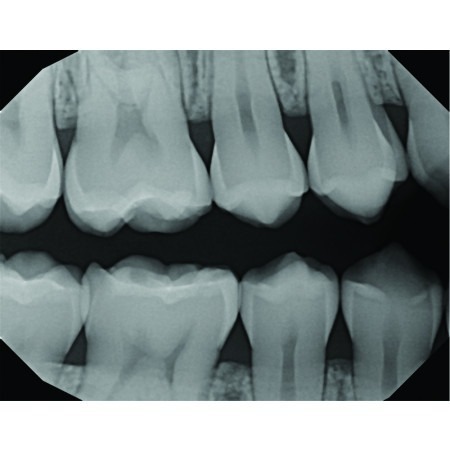 New components are integrated using proprietary methods that give DEXIS Titanium a distinct advantage in image quality thereby creating clear, crisp radiographs that instill greater confidence in diagnosis. 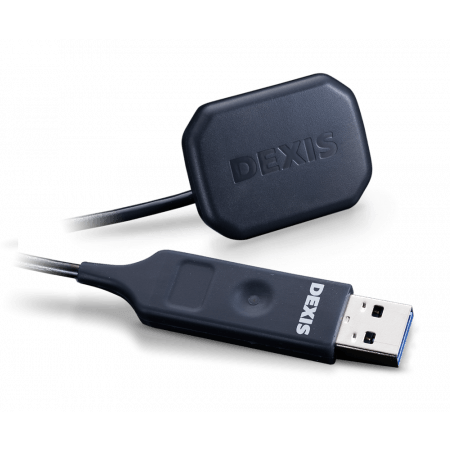 DEXIS Titanium incorporates exclusive SMART technology — motion detection within the device. Simply make a gesture with the sensor to initiate common commands such as image capture without touching your computer. 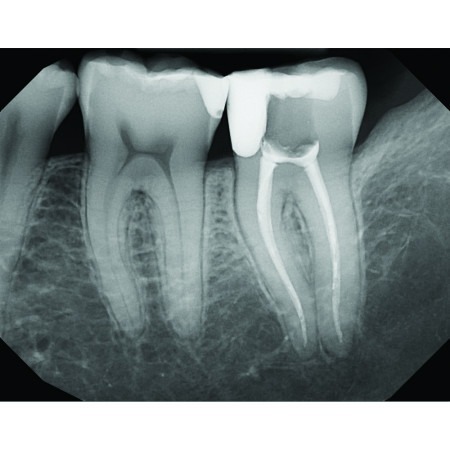 This unique feature offers clinicians a more efficient option by minimizing steps for an exciting new workflow. 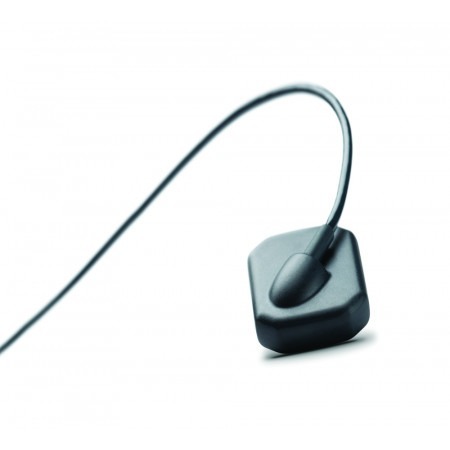 This sensor retains and refines the DEXIS award-winning features such as the TrueComfort™ design of the PerfectSize™ sensor that allows for utmost comfort and the use of one sensor for the capture of all intraoral images. 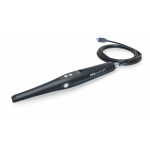 These features allow for quick and comfortable placement and a more efficient, less-stress workflow—a more positive experience for all. Additionally, every aspect of DEXIS Titanium is engineered to eliminate the pain points around failure of hardware. 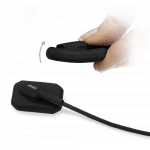 From the incorporation of the most modern durable materials to remote sensor health diagnosis, this remarkable sensor is designed to be exceptionally reliable. 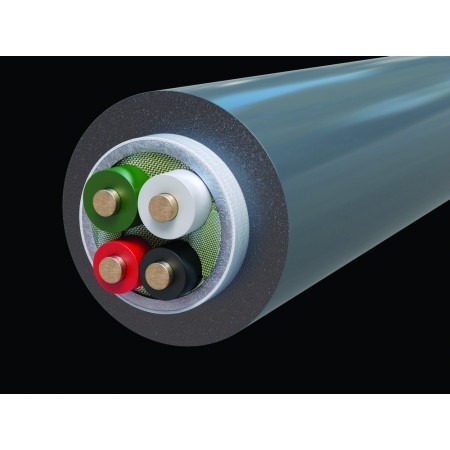 We are so confident in the durability and reliability of DEXIS Titanium that we offer a unique unconditional replacement warranty.